BEST IRISH WHISKEY EXPERIENCE GLOBAL 2018!!! At the annual Gala organised by Irish Pubs Global, Scholars Lounge has been awarded not only as a Mecca of the Irish Whiskey in Europe, but as well IN THE WORLD!!! That’s great achievement! Thank you all for voting and supporting Scholars on it’s way to the victory! :D Sláinte! 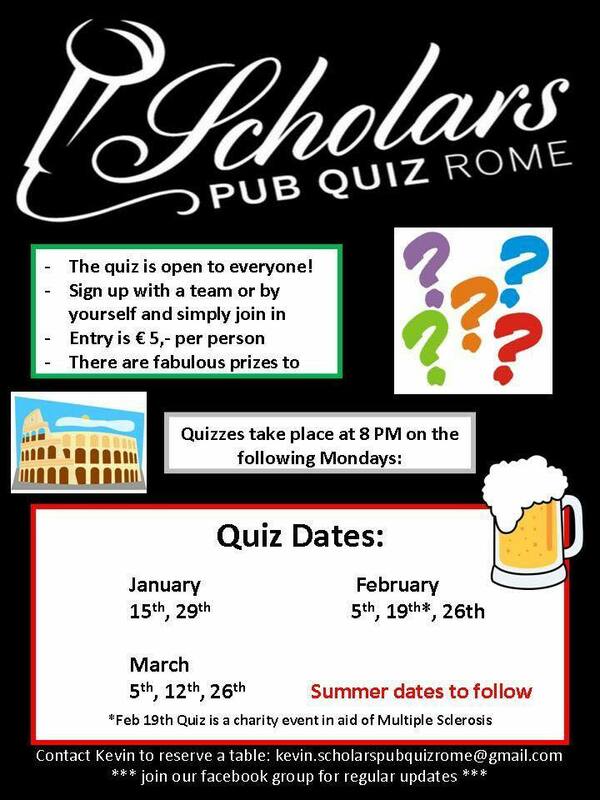 Here are new dates for our Monday's Pub Quiz! Lively two piece band, coming all the way from Ireland. Covering all famous authentics from U2 to Pink Floyd. 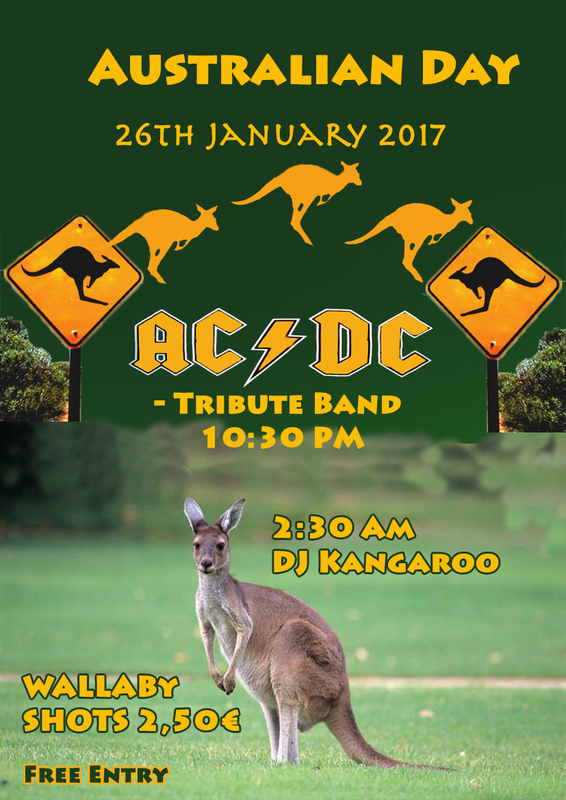 The band will be performing from Thursday 12th till Saturday 14th of October 2017, every night at 10:30 PM! Save the date 26th of Jan! Australian Day at Scholars Lounge!!! You have to be there!! !